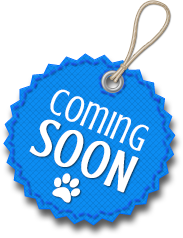 Toni Shelbourne is a successful Tellington TTouch Companion Animal Practitioner, and has worked professionally with dogs since 1989. In 2001 her work took her to the UK Wolf Conservation Trust, where she was introduced to a pack of socialised wolves. Toni Shelbourne started her career with animals in 1989 when she was employed by The Guide Dogs for the Blind Association. She quickly progressed from kennel staff to supervisor, and then on to the staff training department, where she managed all the City and Guilds kennel programmes. 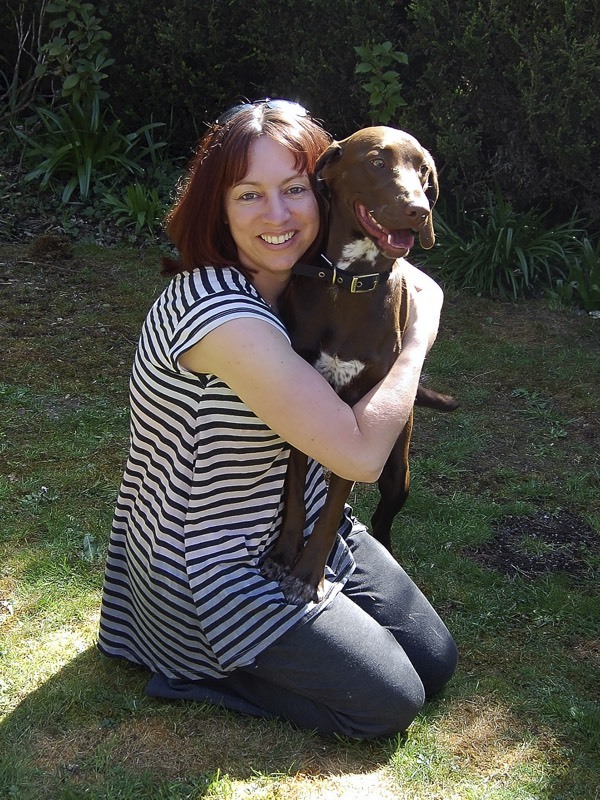 In 1997 Toni studied under Linda Tellington-Jones and other top Tellington TTouch Instructors to become a Tellington TTouch Companion Animal Practitioner – one of the first to qualify in the UK – and has seen TTouch really grow over the years, both in Britain and around the world. In September 2000, she left GDBA to pursue her passion for the Tellington TTouch Training Method, and has been practising ever since. As a level 3 Practitioner, Toni is now one of the highest qualified practitioners in the UK, and, whilst she chooses to concentrate on companion and captive wild animals, in 2004 she dual-qualified as an equine practitioner. She has appeared alongside Sarah Fisher (The UK’s top TTouch Instructor) in the hit TV series Talking to Animals, and has also been featured in articles for Dogs Today and Your Dog magazine. For ten years, Toni worked with socialised wolves at the UK Wolf Conservation Trust as a senior handler and education officer, leaving in 2011 to concentrate on her TTouch work and writing. Toni writes articles for national dog magazines and rescue society newsletters, and her first book, The Truth about Wolves and Dogs – Dispelling the Myths of Dog Training, was published in 2012 to amazing reviews. In 2013, Toni teamed up with MSW Media to create four short videos for YouTube to accompany the book. Toni has experience working with domesticated, wildlife, exotic and zoo animals. As well as seeing private clients, Toni runs workshops and gives talks and demos. She trains staff from all sorts of animal organisations, including zoos. Between writing and working with dogs, for part of the year she also teaches children about farming and the environment. The charity she works part-time for, runs out of a thousand-acre organic farm. Toni lives in Berkshire, England with her rescue dog, Bea. Read all about Toni's visit to Kefar Netter, and the good work being done in Israel to improve the lives of animals, on the H&H blog and Toni's Facebook page! Below is Part 1 of Toni's four-episode YouTube series. You can watch all the episodes on Toni's YouTube channel.